Parkingtim-hosting.com operated by Parking Tim Ltd. Parking Tim Ltd. is able to provide you with a whole range of services related to consulting, management and maintenance of parking lots. 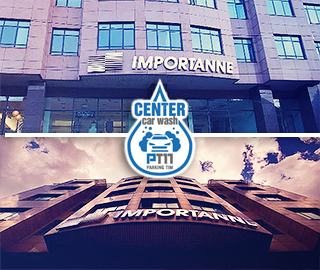 The company’s main activity is management and maintenance of public garages and parking lots. In charge of management, Parking Tim Ltd. is committed to offering the best service at acceptable rates by using its management experience and marketing activities with the goal of achieving maximum profit. one of the biggest underground parking garages in Croatia, with 900 parking spaces on 5 floors (4 underground ones and 1 ground floor) on an area of 20,000 square meters. There are 3 entrance and 3 exit barriers with an additional possibility on the -4 level where there is a special section for clients with a subscription. Payment can be made at every pedestrian entrance where there are 4 automatic pay stations working 24/7 or in the control centre during personnel working hours at 2 additional cash registers. The parking is under 24/7 video surveillance with one hundred cameras. 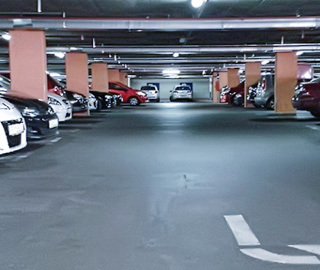 an underground garage with 450 parking spaces on 2 floors (both underground) on an area of 10,000 square meters. There is 1 entrance barrier and 1 exit barrier. Payment can be made at 2 automatic pay stations available 24/7 or in the control centre during personnel working hours at 2 additional cash registers. The parking lot is under 24-hour video surveillance with 50 cameras. The system can be accessed on-line so that surveillance of the facility can be monitored by any employee from any place during night hours. Company PARKING TIM d.o.o. presents its professional car washes – CENTER CAR WASH located in the center of Zagreb. Our car washes are located in the shopping mall Importanne Center on level -3 and in the shopping mall Importanne Galleria on level -4 in the center of Zagreb, offers a complete service of washing and polishing of all types of vehicles (motorcycles, cars, vans, commercial vehicles, etc.) using the highest quality car cosmetics and detergents for degreasing and polishing. Furthermore, alongside the car wash we offer washing and dry cleaning of all types of carpets. 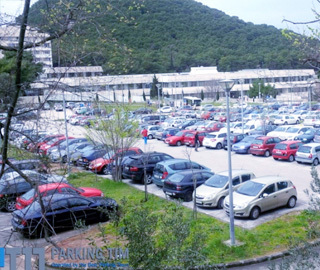 In June 2015 we are elected in a public tender for the lease of land – parking spaces owned by the Dubrovnik General Hospital, in activities of management, maintenance, billing and control of parking at 460 parking spaces that are located around the building of the General Hospital Dubrovnik. 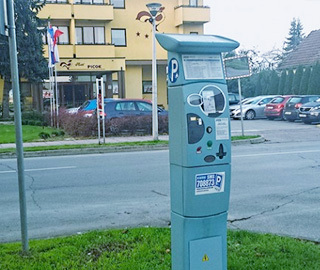 Along the most modern equipment for parking payment and payment via SMS (mParking) we introduced payments through mobile applications ParkWallet on iOS (iPhone) and Android platforms via credit card. 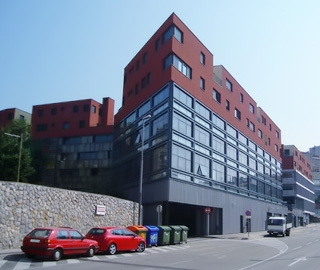 As part of the Poslovna Hrvatska (Commercial Croatia) project distinguishing the best Croatian entrepreneurs and managers who contribute the most to creating new values and productivity in Croatia, based on the criteria of creating new values the company PARKING TIM Ltd. was listed among the best Croatian companies in 2010, 2012 and 2013. With it the company and board member Mr. Kristijan Bečeić met the key requirements for being listed in an edition of the Golden book of the best Croatian entrepreneurs and managers. In order to account for the long-standing trust of our partners and to be able to successfully deal with the challenges we encounter in our work, we always try our best to surpass possible obstacles and enhance our business and quality. Thanks to this fact we can proudly state that we possess the AA Certificate of Credit Excellence and that we belong in the 2% of Croatian businesses symbolised by top credit excellence. Through our perseverance and the quality of our services we have created our image of a reliable business partner. Our results prove to us that we are on the right path and encourage us to further broaden our activities in the time to come.